Sony will temporarily lower the price of its PlayStation 4 console on December 11th, the company announced today. 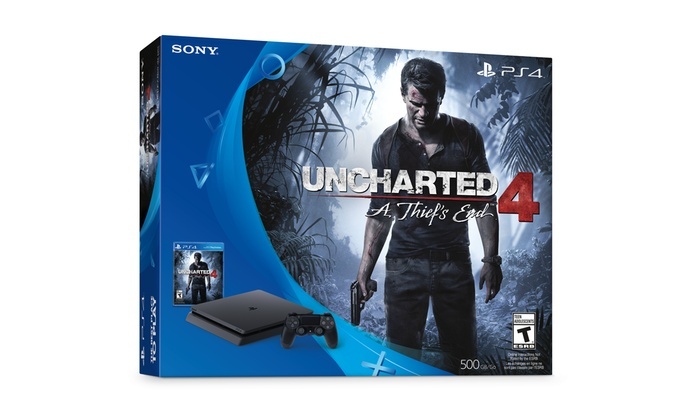 Starting later this week and in effect until December 24th, the Uncharted 4 PlayStation 4 bundle, which includes the new ‘slim’ 500 GB PS4 model and Uncharted 4: A Thief’s End, will cost $330 in Canada, down from $380. Some retailers like Best Buy have already slashed the price of their PS4 stock. Amazon Canada is currently selling the PS4 for $329 CAD.